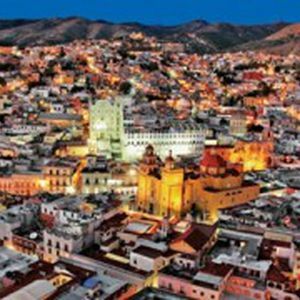 With a private investment amounting to over US$384 million, 10 new industrial parks with specialized infrastructure will be developed at the State of Guanajuato, which will generate 50,000 direct jobs in this Administration, to end in 2018, Hector Lopez Santillana, Minister of Sustainable Economic Development, announced. The complex will be located over 45 hectares, of which 36 are to be sold. 4,500 direct jobs are expected to be generated during the construction. This industrial zone may accommodate companies from several sectors: automotive, pharmaceutical, logistics or food; it has electric power, natural gas, a water well, water treatment plant and sewage. Cuadritos Industrial Park will be located on Celaya-San Miguel Allende highway.